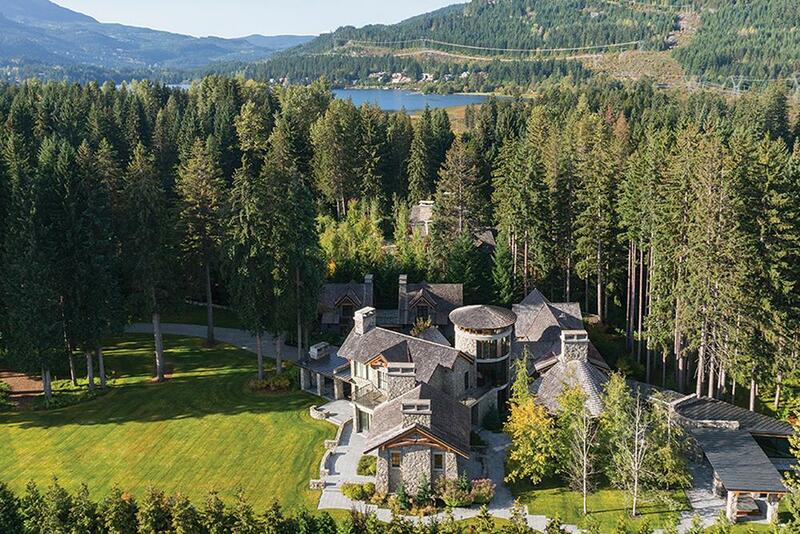 Read More... British Columbia is home to some of Canada’s finest luxury properties, from luxurious mountain estates in Whistler to vibrant metropolitan condos in Vancouver. The home of the 2010 Winter Olympics, these two regions are booming with economic activity which is always a good sign for luxury home buyers. In British Columbia’s largest city, Vancouver, a mixture of Asian, American, and Canadian culture have influenced some unique architectural and interior designs. 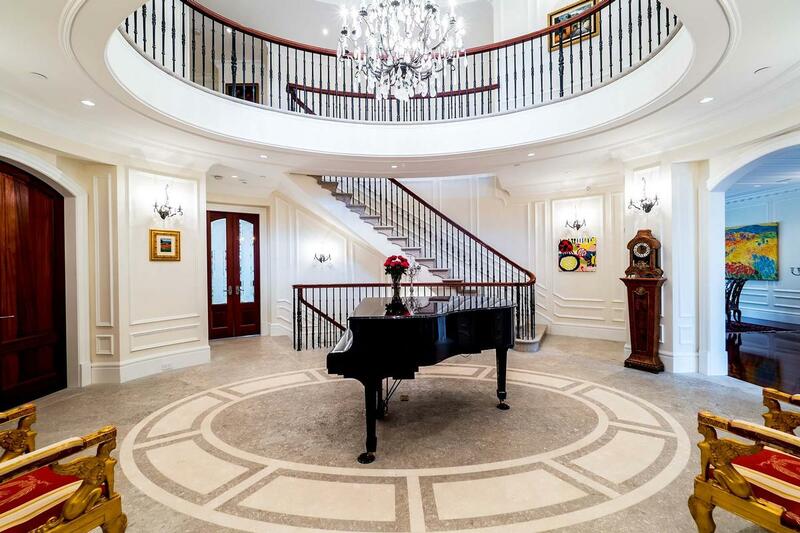 Here you can find anything from a luxurious penthouse condo to a sprawling luxury estate. Whistler, along with the world’s largest ski resort, boasts some of the world’s largest and most luxurious mountain estates. 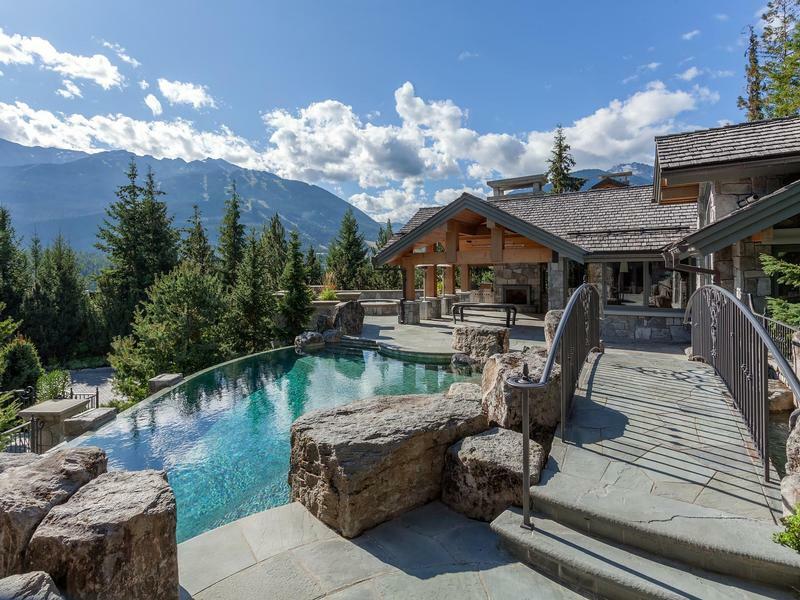 Just a few miles west of Whistler you will find luxury waterfront homes that run up and down the coast, providing direct access to the Northern Pacific and its many famous inlets. The capital of British Columbia is Victoria, a smaller metropolitan area that combines the best of both worlds. Victoria’s metropolitan area has many chic contemporary condos, while also featuring luxurious waterfront and country estates. Located on the southern tip of Vancouver Island, Victoria is the perfect place for outdoor enthusiasts as it blends unique luxury designs with the beautiful natural landscape. 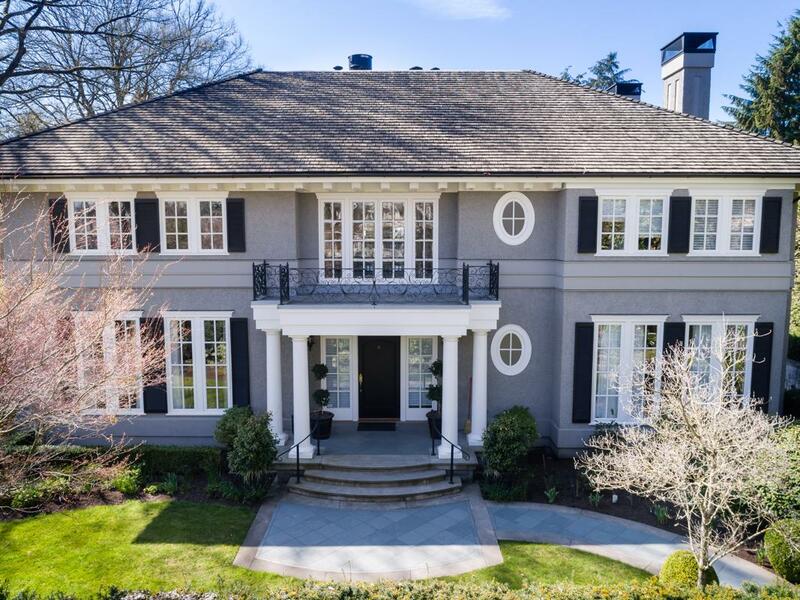 British Columbia is home to some of Canada’s finest luxury properties, from luxurious mountain estates in Whistler to vibrant metropolitan condos in Vancouver. The home of the 2010 Winter Olympics, these two regions are booming with economic activity which is always a good sign for luxury home buyers. In British Columbia’s largest city, Vancouver, a mixture of Asian, American, and Canadian culture have influenced some unique architectural and interior designs. 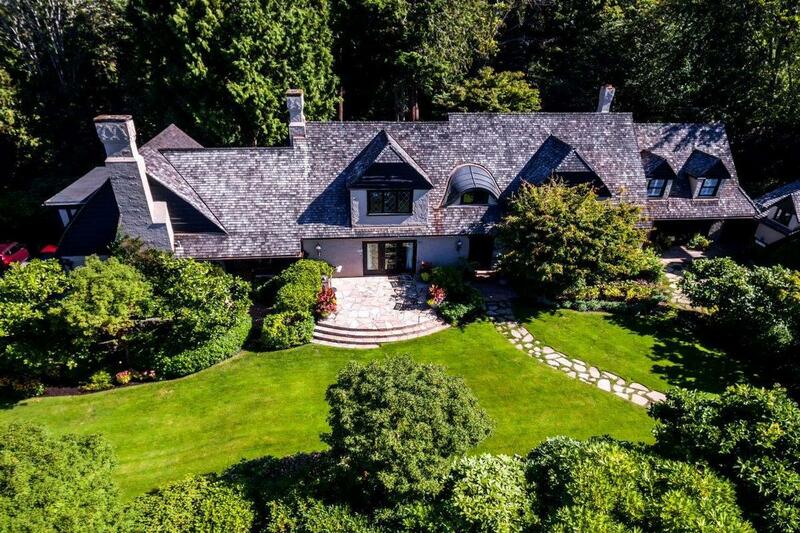 Here you can find anything from a luxurious penthouse condo to a sprawling luxury estate. Whistler, along with the world’s largest ski resort, boasts some of the world’s largest and most luxurious mountain estates. 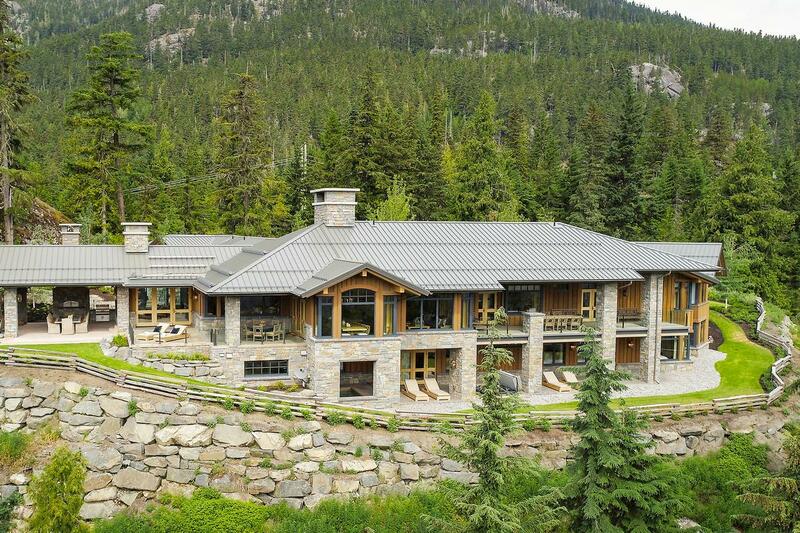 Just a few miles west of Whistler you will find luxury waterfront homes that run up and down the coast, providing direct access to the Northern Pacific and its many famous inlets. 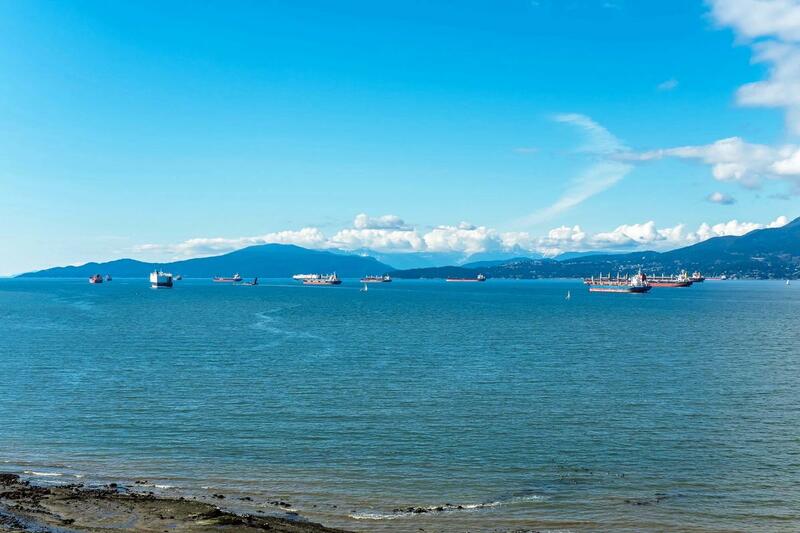 The capital of British Columbia is Victoria, a smaller metropolitan area that combines the best of both worlds. 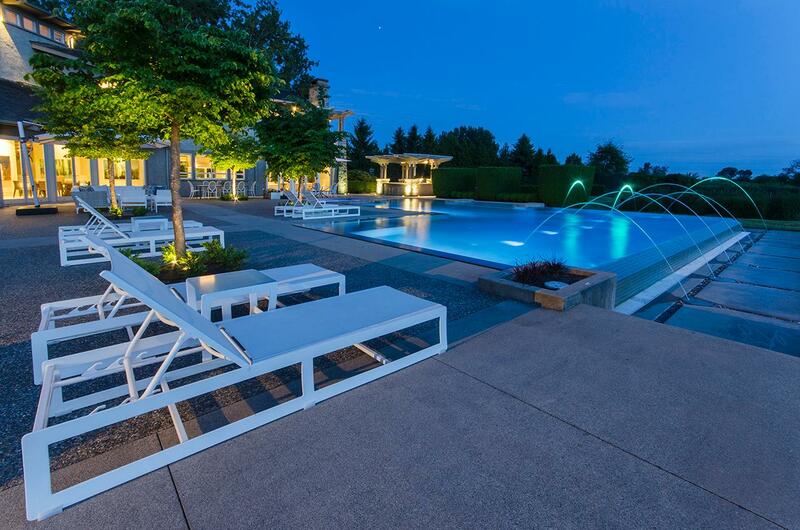 Victoria’s metropolitan area has many chic contemporary condos, while also featuring luxurious waterfront and country estates. Located on the southern tip of Vancouver Island, Victoria is the perfect place for outdoor enthusiasts as it blends unique luxury designs with the beautiful natural landscape. The Whistler Real Estate Co.